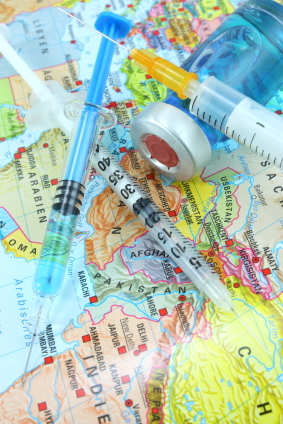 Global travel can exposes you to a range of health risks. Many of these risks, can be minimised by precautions taken before, during and after travel. Our doctors and nurses are happy to discuss your travel health needs. We are a fully licensed travel health centre and certified to provide yellow fever vaccination.